New Hampshire will not become the next so-called right to work state. Right to work legislation says non-union members can't be forced to pay fees, even if they benefit from the union's collective bargaining. 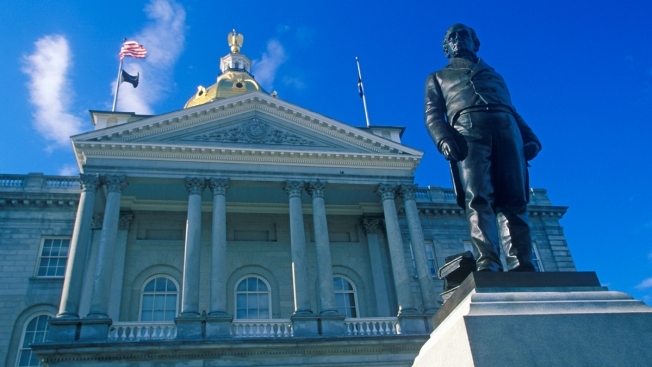 With a Republican in the corner office, national right to work advocates saw New Hampshire as a top target for passage.